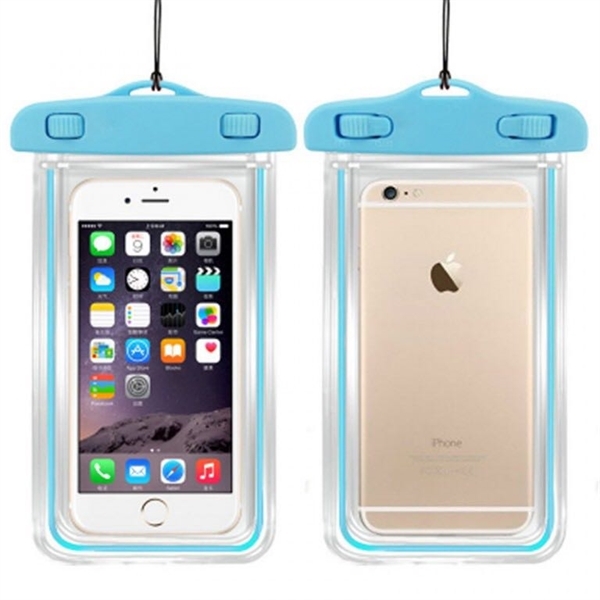 Super durable and colorful waterproof smartphone cases that glow in the dark for that extra special effect and very easy to find in case it gets lost. It comes in variety of vibrant and fun colors and we can imprint the logo of your company for a nice recognition. Great for expanding your brand and marketing your company to wider audiences.